Just because your space is limited doesn’t mean your design options have to be! 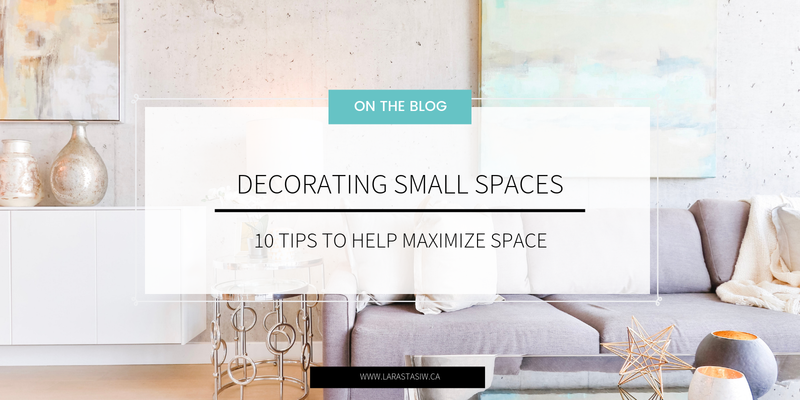 There are many ways to maximize your space to give an illusion of even more space. The key is to keep the eye moving with design elements that are light, airy & clutter free!